Faith 4ward: Attend a Conference - VIRTUALLY! Attend a Conference - VIRTUALLY! 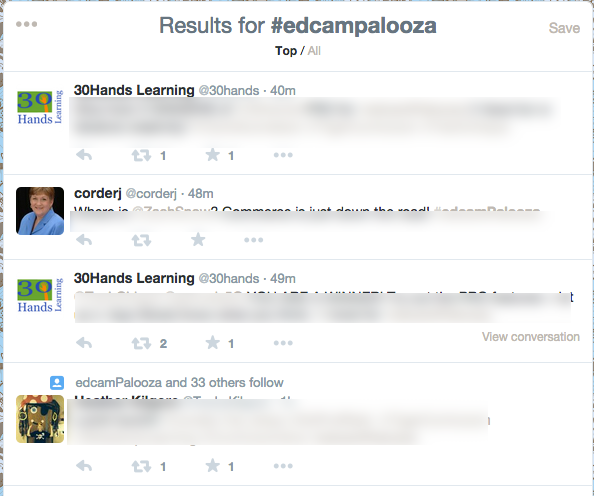 Within minutes, I had a new set of great resources shared by fellow educators. 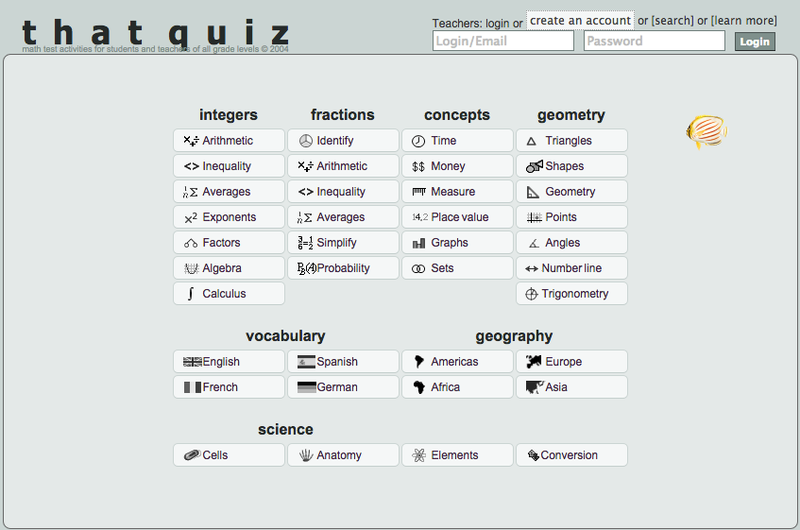 This simple, yet effective, online tool can quiz students on a variety of math objectives. 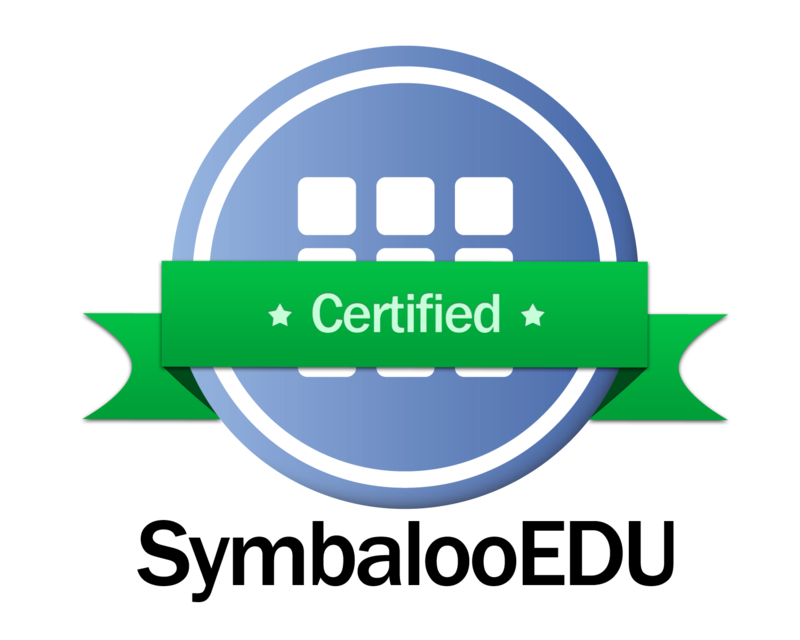 Newsela is a personalized reading site created to help students master non-fiction literacy by providing daily news articles at five reading levels. Zaption allows teachers to insert images, text, quizzes, and discussions to online videos found on YouTube and Vimeo to create a more interactive experience for students. Typeform is a form creation tool that has many color pallet options, form options that engage the user, and their goal is to "make forms awesome." 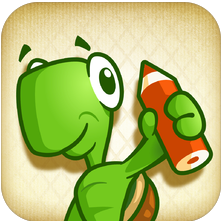 The Move the Turtle app for iphone and ipad teaches the basics of computer programming. This $2.99 app would be a great resource for the Hour of Code coming up in December.